A Word from the Guise: Firstly, I should explain that I have a terrible knack for being utterly disinterested in anything following a film that I have been eagerly anticipating. In this case, that film would be Star Wars: The Force Awakens. Everything that I’ve watched subsequently has seemed mundane, and under normal circumstances I feel I would be quite taken with Carol. But I watched it with impatience, not fully appreciating its beauty. 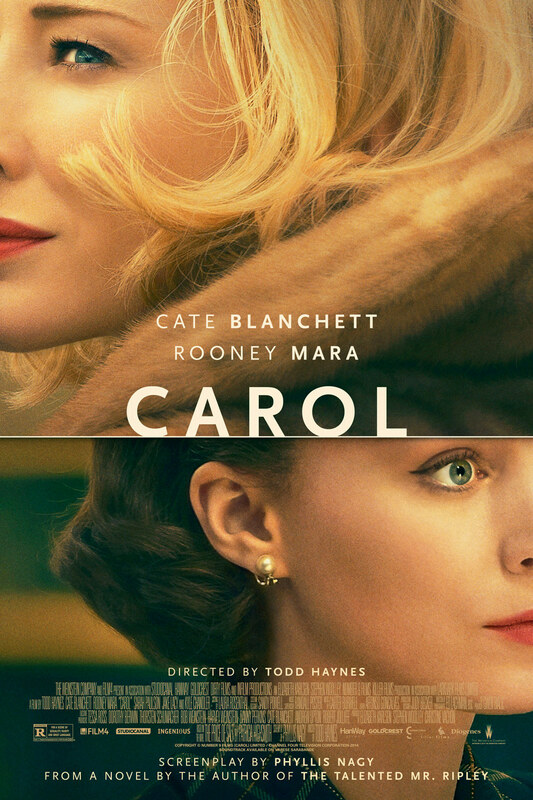 What I can say with certainty is that Cate Blanchett and Rooney Mara are divine, and Carter Burwell’s score is enigmatic and breathtaking.